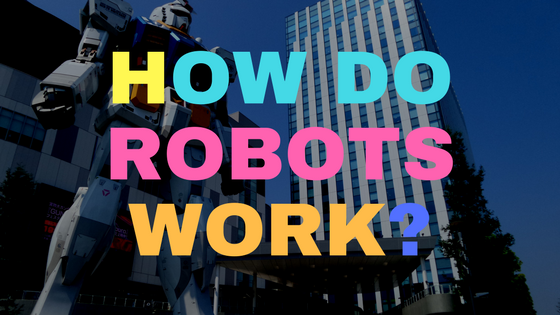 What are robots and what are the role in SEO? Creating a robots file controls the spiders to crawl over your pages. It instructs the bots of what file or folder it can only view so if you have some pages you don’t want being indexed by the search engines, put them inside the robots.txt file. For some reasons you need to do this to protect the privacy of your pages content as well as to maintain your SEO. It’s important that marketers check their robots.txt file to make sure search engines are invited to crawl important pages.